International Packaging Coatings GmbH – IPC-Coatings setzen weltweit Maßstäbe für sichere Verpackung. IPC Coatings ensure that your products are presented as attractively as possible world wide. 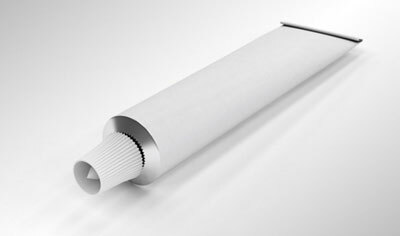 IPC innovations give your packaging material exactly those properties that are required. 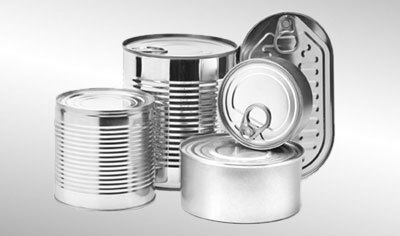 We undergo in-depth analysis of your requirements and offer customised and innovative solutions in the field of Metal Packaging Coatings. When it comes to the finishing of your packaging coatings, we at IPC are your qualified & competent partner. 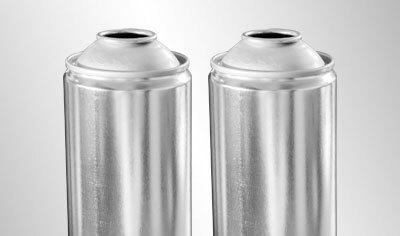 Our packaging varnishes have been specifically developed for the requirements of the packaging industry: When using IPC Coatings System, the surface properties of your metal containers can be optimally customised to the requirements of the products. IPC Coatings can be successfully integrated into your production process and reliably ensure the quality of the packaging. 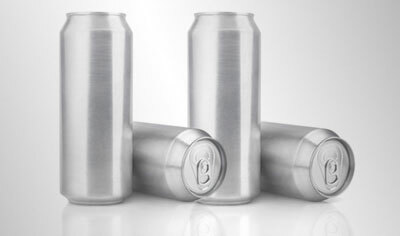 The beverage can coatings have been developed specifically for the inside and outside can surfaces, combining the highest level of food safety with a brilliant visual appearance. 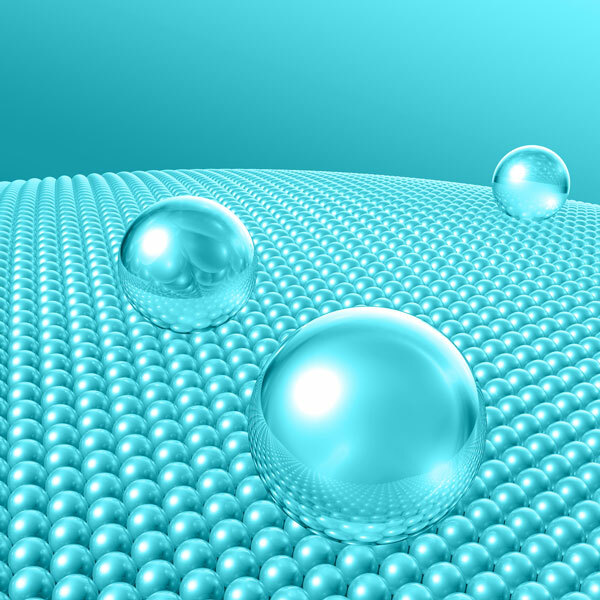 Regardless of the challenges placed on your packaging by the chemical specifications of the spray contents of your product, we are brimming with ideas and can offer you the optimal solution. Food safety together with a glossy visual appearance and a robust and resistant finish – we ensure that your products are well received. 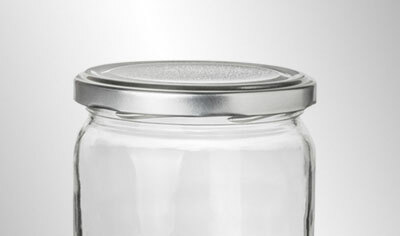 A cap or seal that has a first-class coating is a sign of quality and food hygiene. It also provides a excellent appearance. We can put the crown on your product! Tubes are ideal for ensuring that cosmetic, hygiene and medical articles remain reusable for as long as possible. We make sure that in addition they have a polished appearance. This gives your product both structure and animation: We ensure a unique appearance and robust surface.